This is a rare opportunity to own a business with a 20+ year history in Columbia! Metal Supermarkets is looking for entrepreneurial and motivated individuals for an exciting opportunity in Columbia, South Carolina. With the current franchisee of this location retiring, we need a qualified candidate to take over this store.As a Metal Supermarkets franchisee, you’ll enjoy the stability of a B2B business with a high-level of repeat customers who need the products and services Metal Supermarkets provides, and value our speed, variety and convenience. We've done our homework on Columbia. 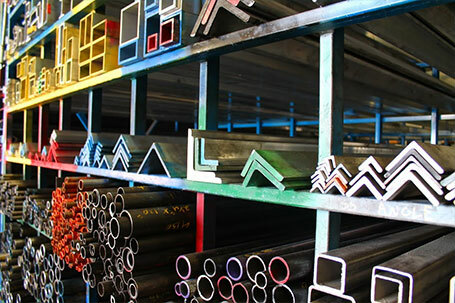 With a large industrial presence and many businesses that use metal on a daily basis, Columbia is an ideal market for Metal Supermarkets. 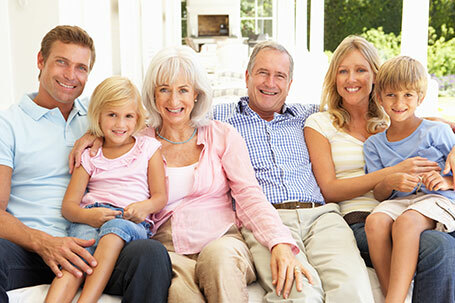 Whether you’re looking to own a single location or interested in multi-unit operation, Columbia is a great opportunity. 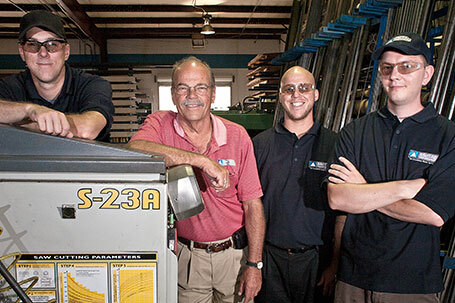 Find out how you can own an established business with a 20+ year history in Columbia!